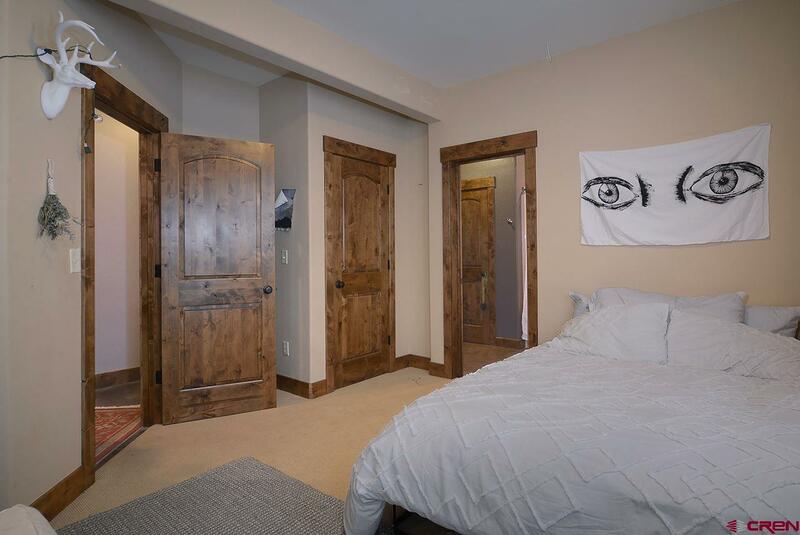 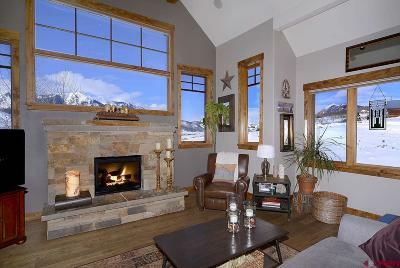 204 Zeligman's location perched above the flats of Crested Butte South allows for the expansive mountain views one desires in a mountain home. 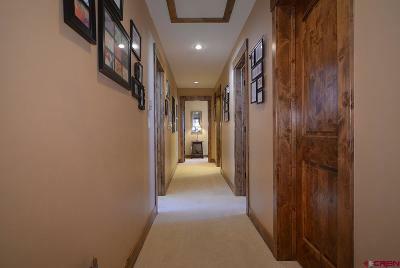 This custom home offers four bedrooms, three and one-half baths and a three-car attached garage. 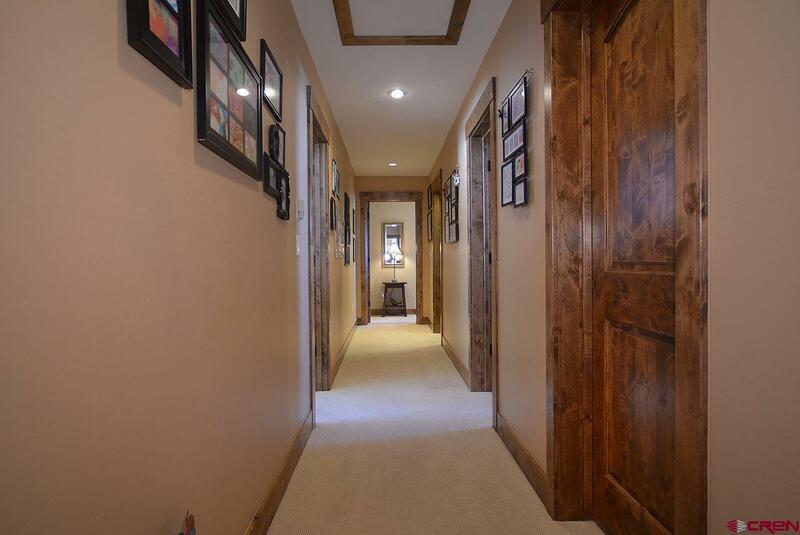 The main floor living area is perfect for entertaining with a gracious Great Room, gourmet kitchen with finished concrete kitchen counter-tops, stainless steel appliances, large pantry and mudroom off the garage. 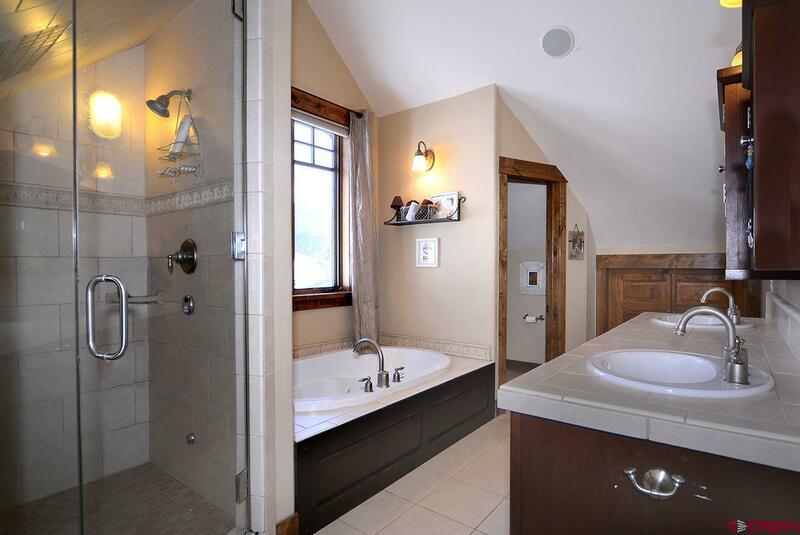 Other design features include a master suite with sitting area and a large master bath with steam shower and jacuzzi tub. 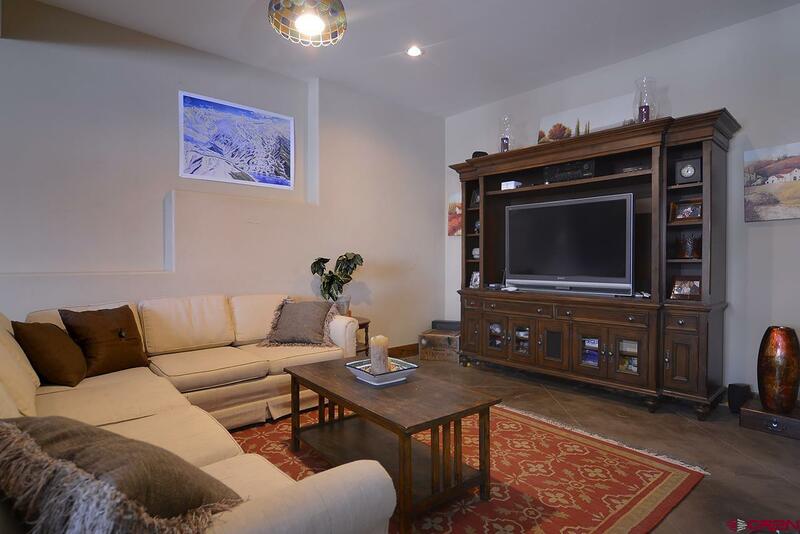 A generous-sized recreational or home theatre area make this the perfect place to accommodate. 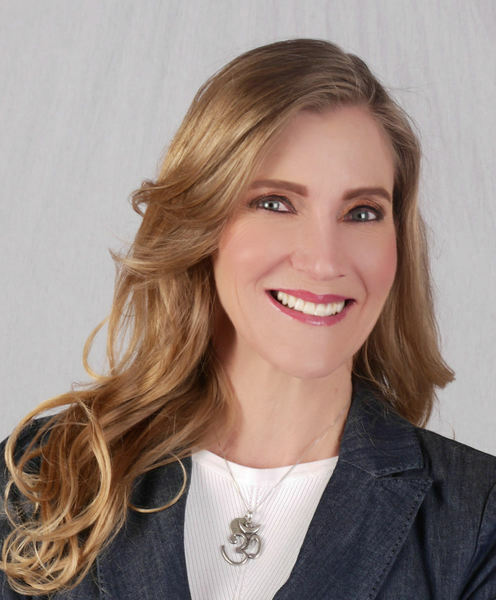 Other features include slab on grade construction, in-floor (Gyp-Crete) radiant gas heat, vaulted ceilings, oak wood-flooring, alder doors and trim, surround sound, two stone fireplaces and an outdoor built-in BBQ Grill. 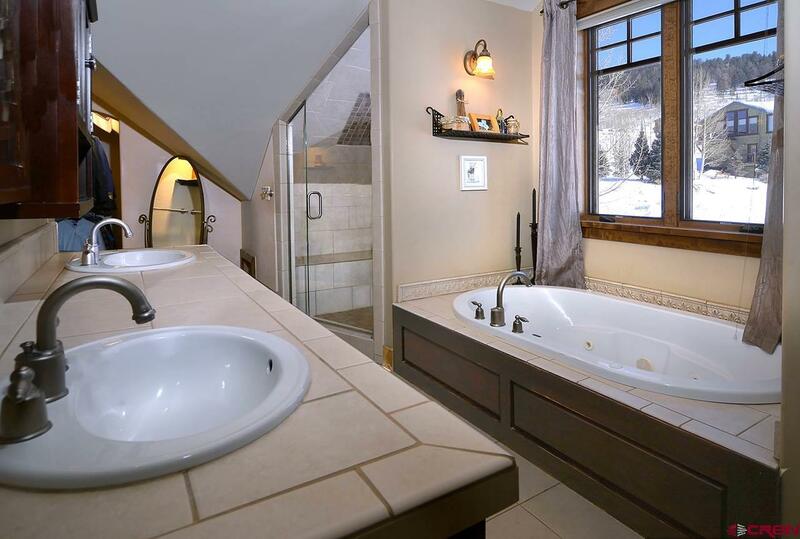 Just imagine the serenity of sitting outside in the hot tub or on the patio below allowing for that sense of escape one desires. 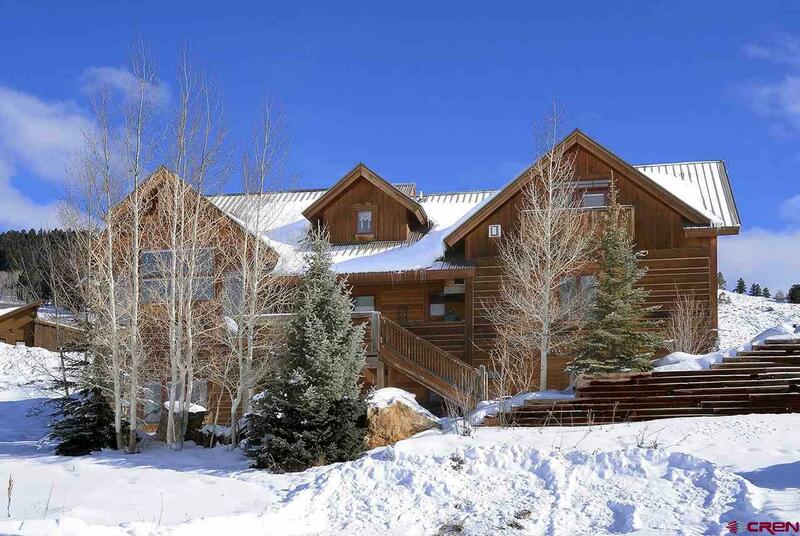 Red Mountain Park, hiking, biking and cross-country skiing are just a short distance away. 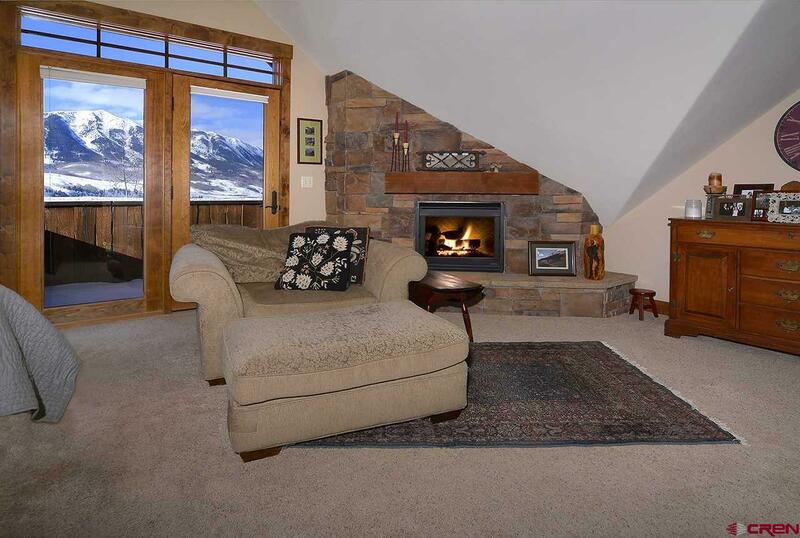 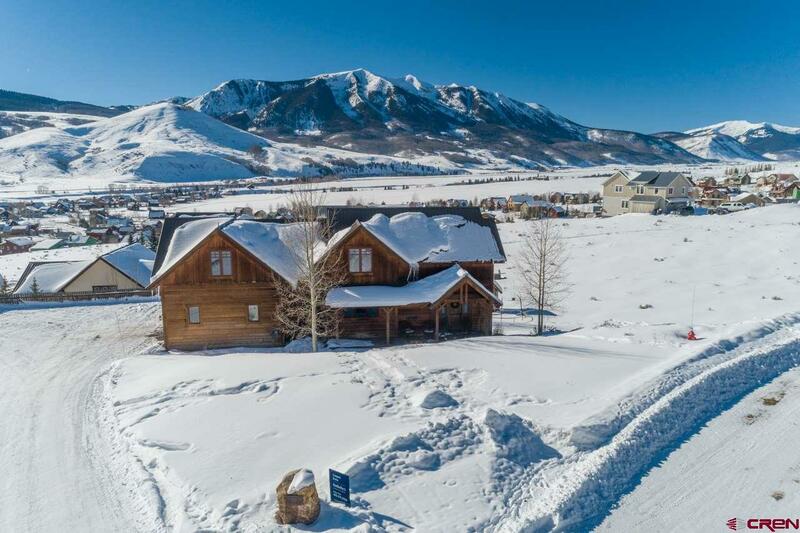 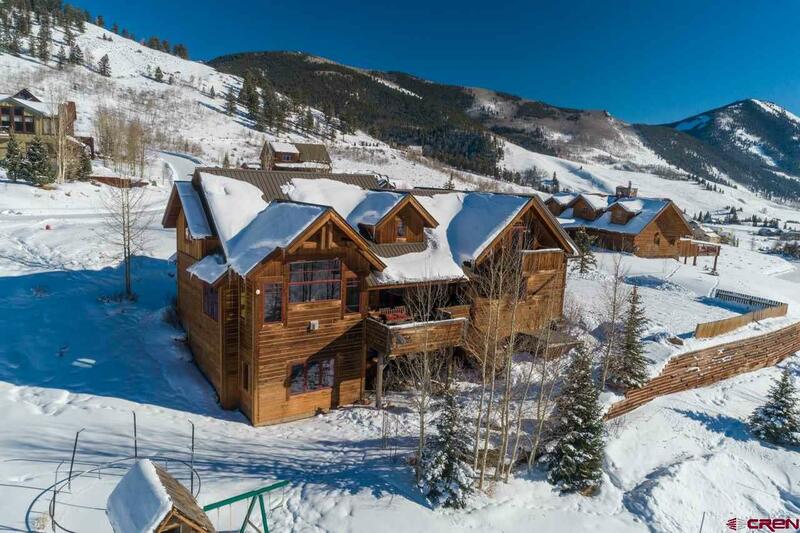 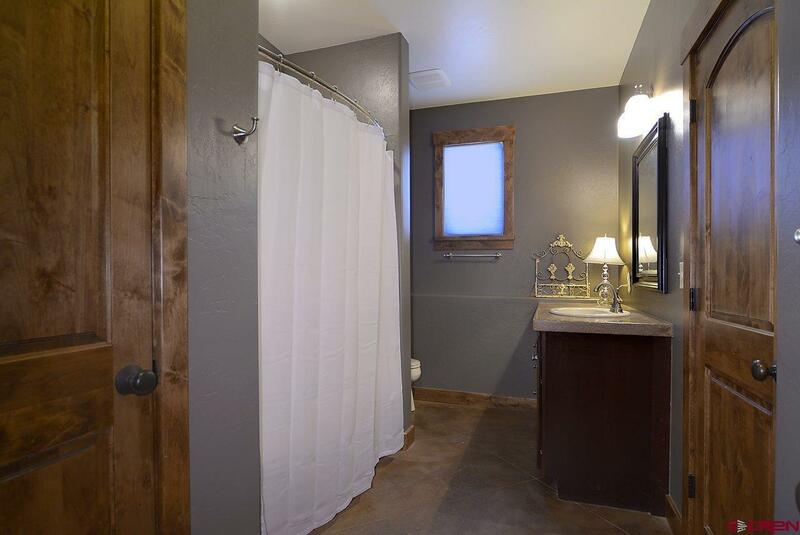 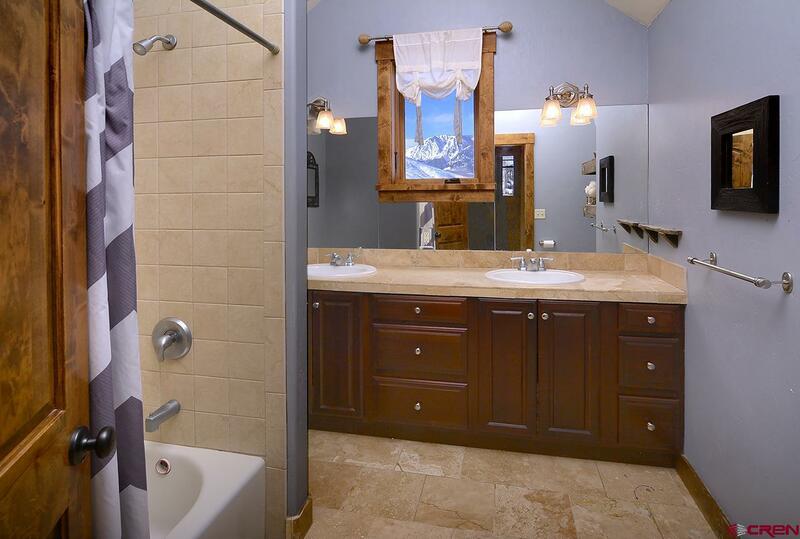 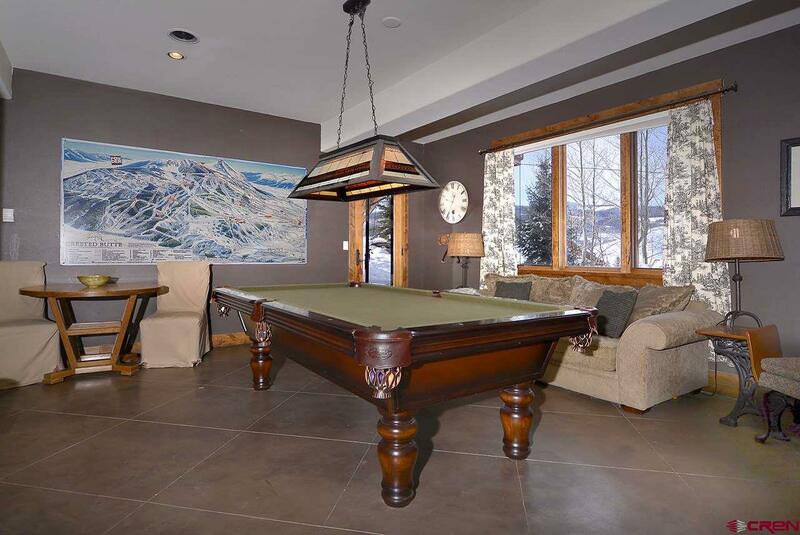 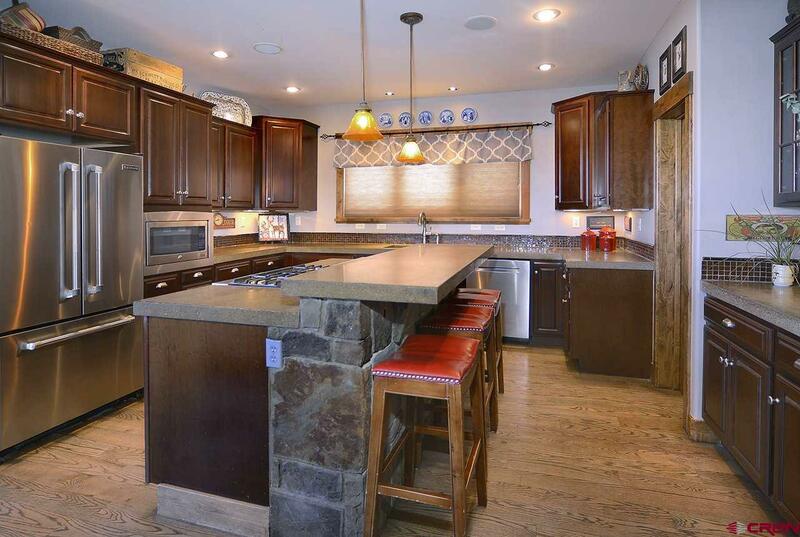 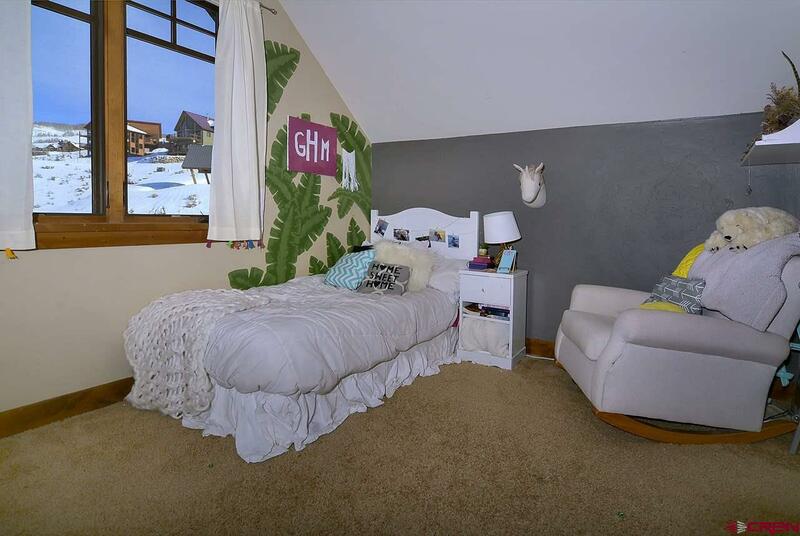 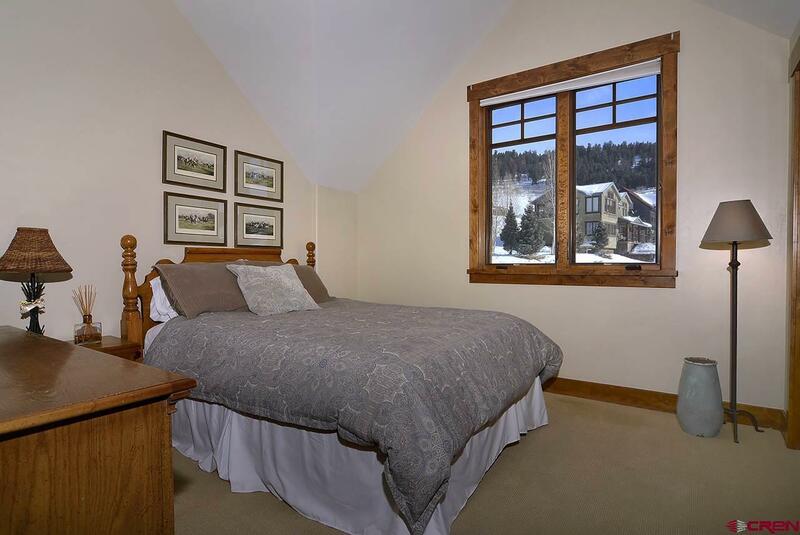 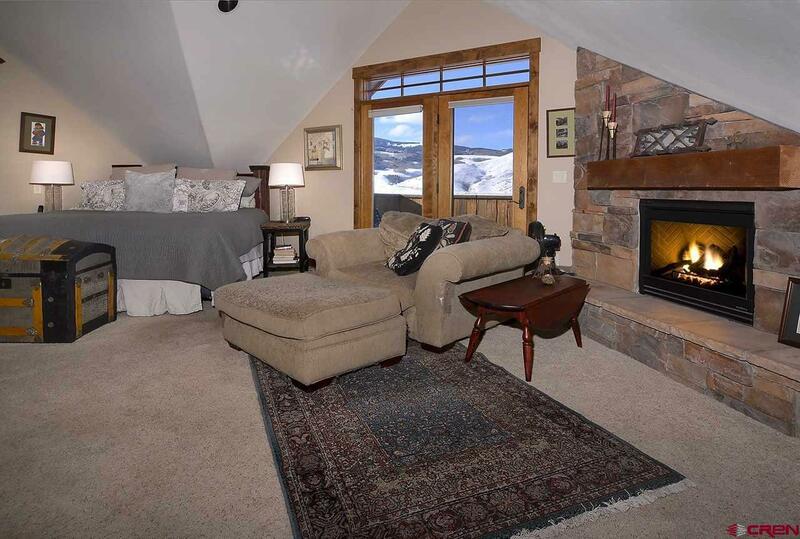 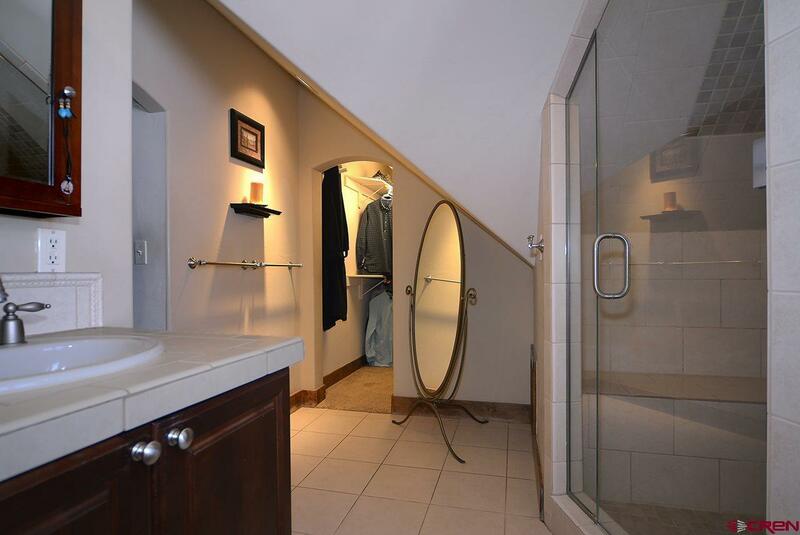 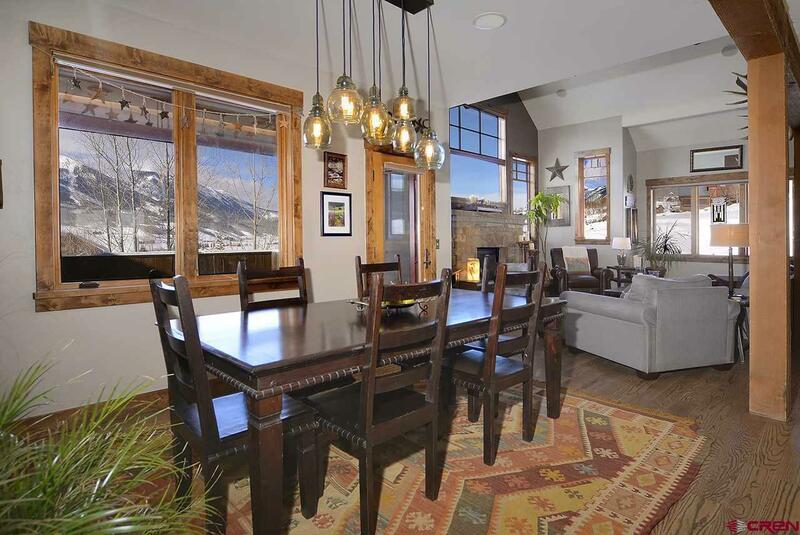 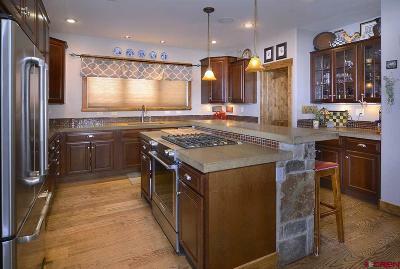 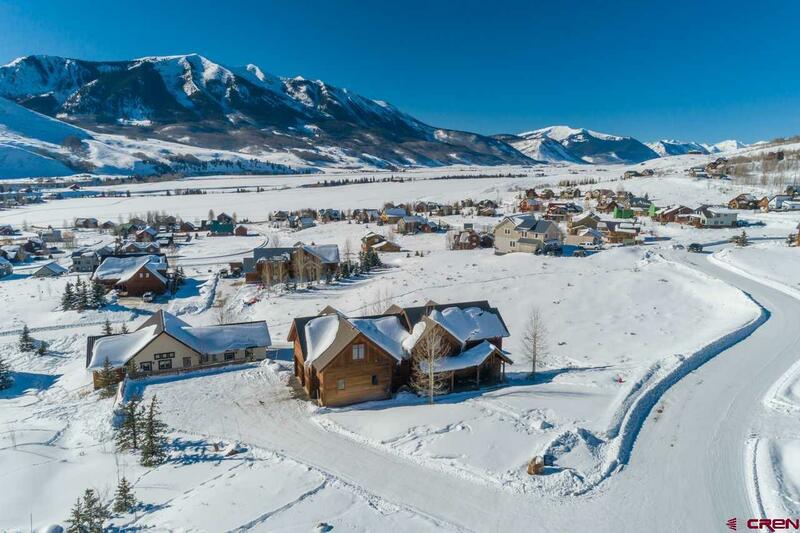 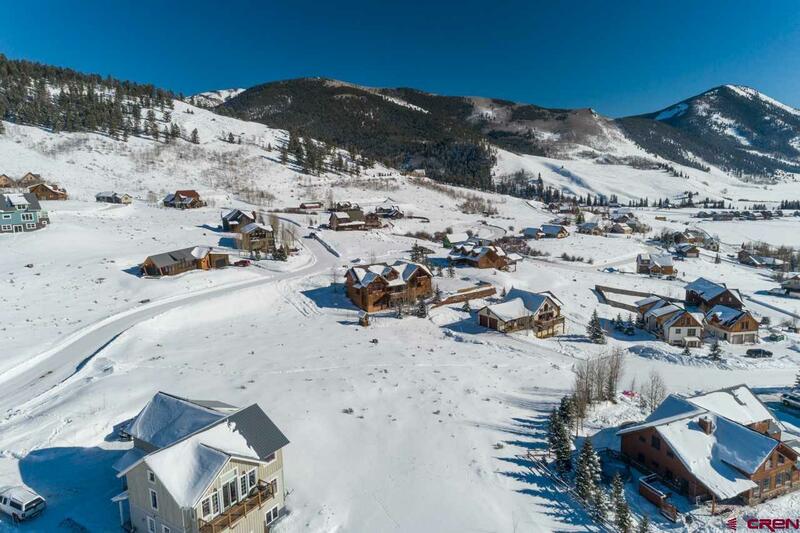 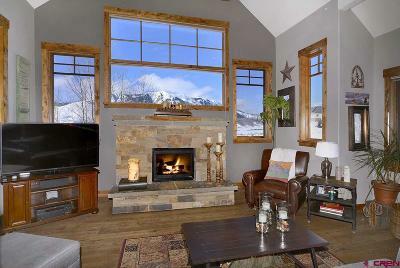 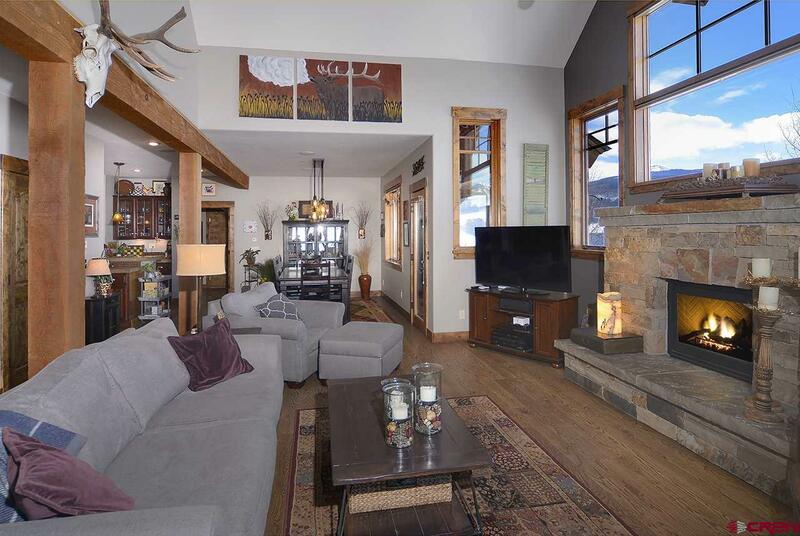 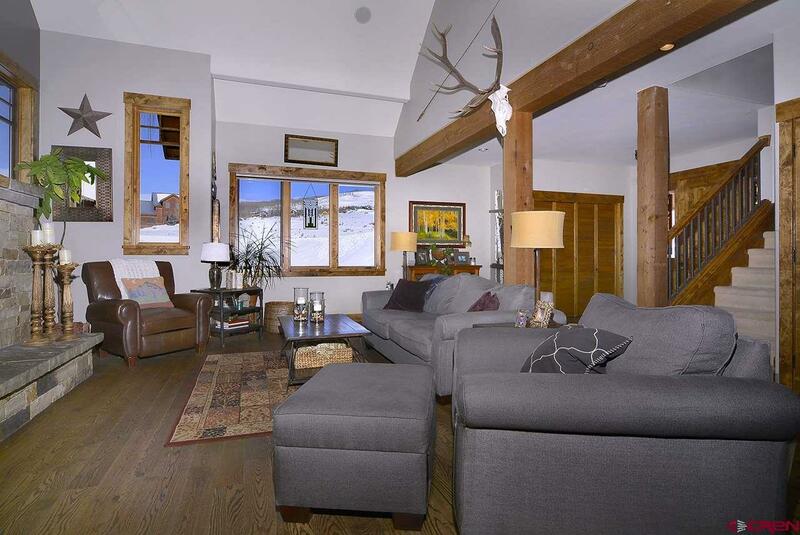 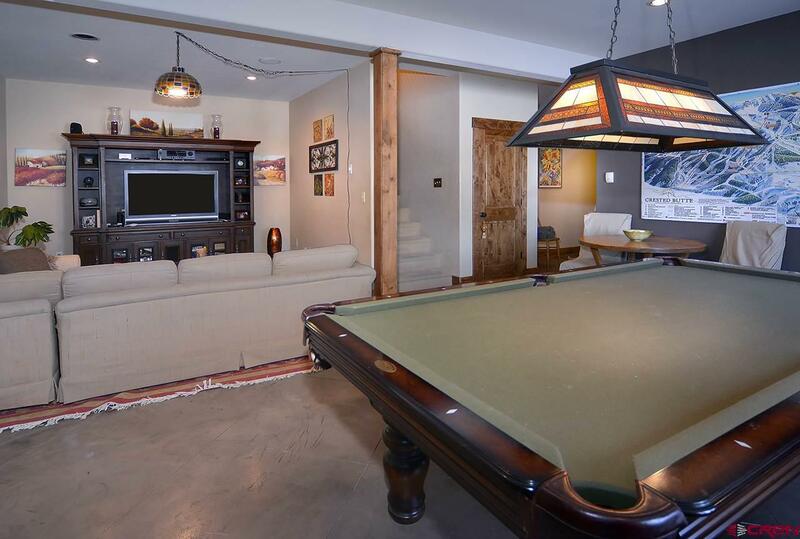 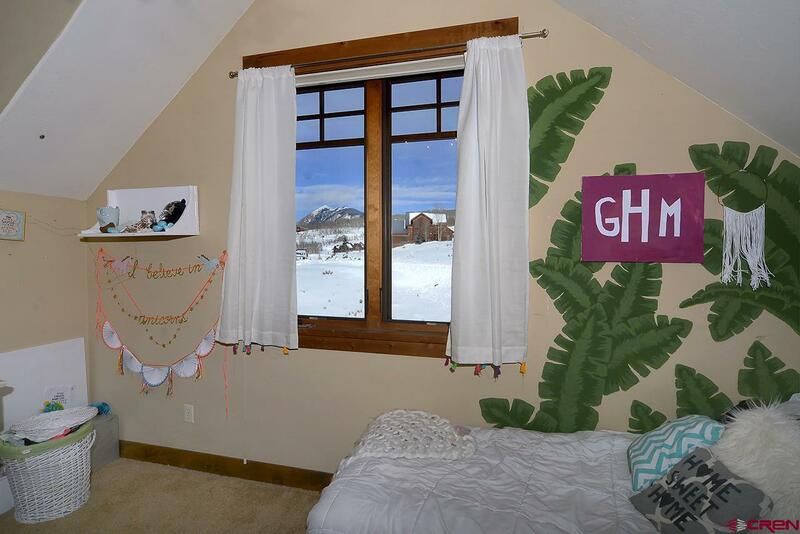 Take advantage of this incredible opportunity to own in a premier area of Crested Butte.